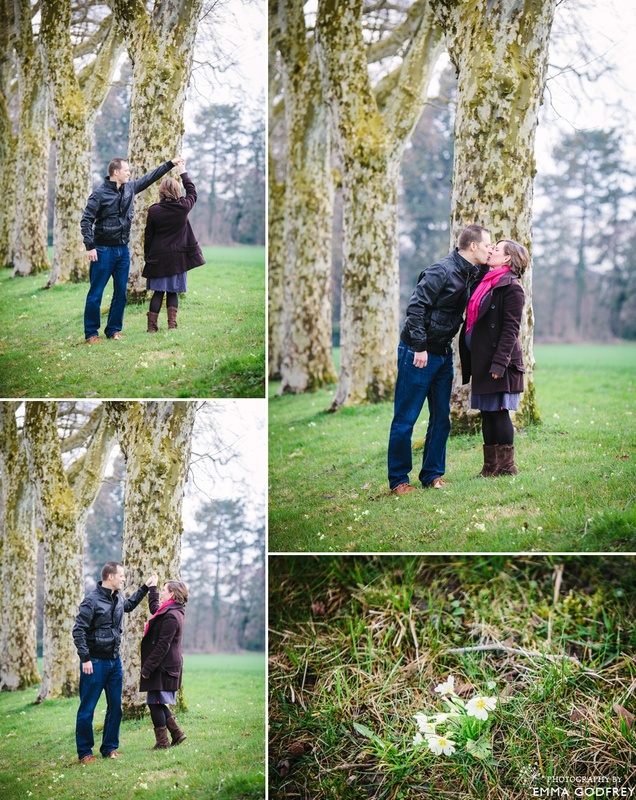 I had been watching the Landi website for days hoping that the rain that was forecast would disappear for Mélanie and Grégoire's pre-wedding shoot at the gorgeous Château de Coppet on Lake Geneva. Everything crossed I set out with my trusty assistant and we were very lucky. The rain held off and provided some gorgeous light and moody scenes over the lake. 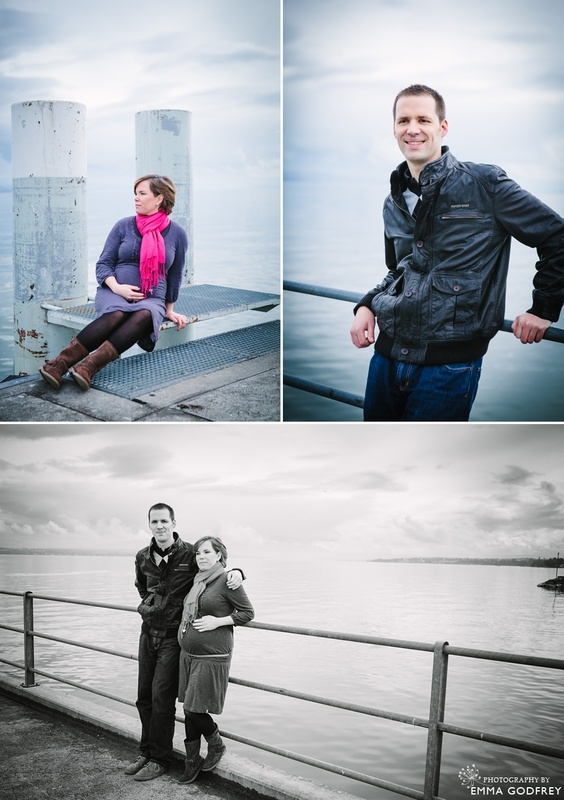 Mélanie and Grégoire got engaged in Japan and found out the very next day that they were pregnant, so this was a dual shoot to show off Mélanie's lovely seven-month bump as well as an opportunity to get to know each other and chat details. Even though their wedding was only two weeks away I insisted that they still do a pre-wedding shoot. The benefits are huge because it gives the couple a chance to relax in front of the camera. We go through some poses and actions and I give tips about how to stand etc. so that on the big day there is one less thing to think about. And as a bonus, you have some pictures of yourselves just being you! Lets hope that a few more spring flowers will come out on Saturday for Mélanie & Grégoire's oriental-themed wedding in the greenhouses and caves of the Château, fingers-crossed for some Japanese blossoms!